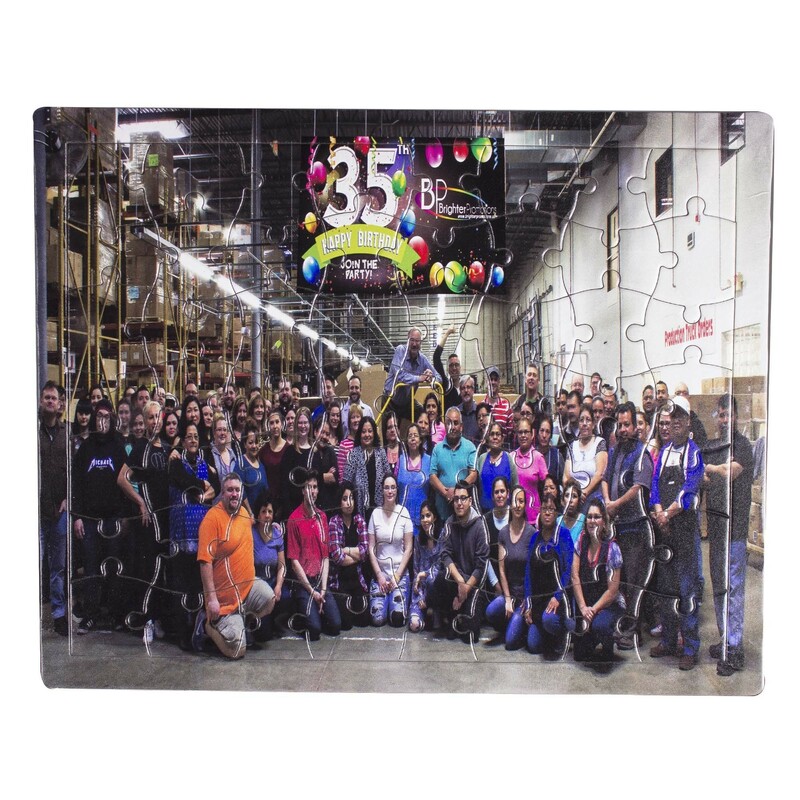 Print your logo, image, message, or picture on our unique 56pcs Large Jigsaw Puzzles. 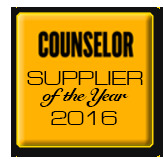 Perfect for any event giveaways, use to invite special guests to an award event, and more. 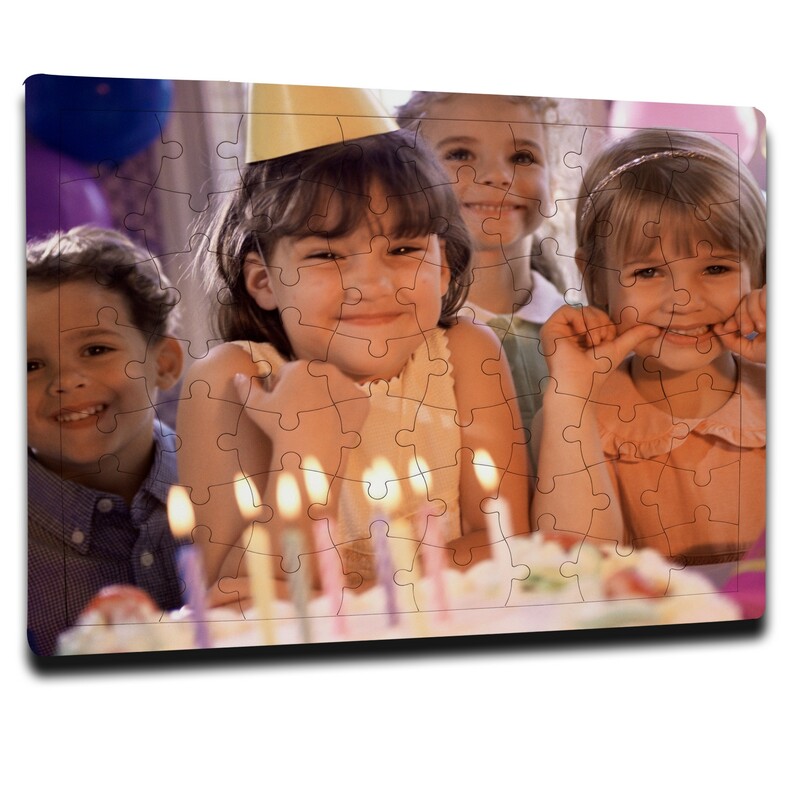 Each 56pcs puzzle measures 8" high x 9 3/4" wide. Above pricing includes a full color digi print. For all imprinting add a Set-up fee of $55 (v). Repeat set up fees apply. Call for details. Imprint Minimum is 200 pcs. Imprint Method: Digi Print Only. Production Time: 5-10 business days after receipt of artwork and approval.